Power Performance Products is proud to bring you the world’s finest Pre Workout Supplements you can buy. 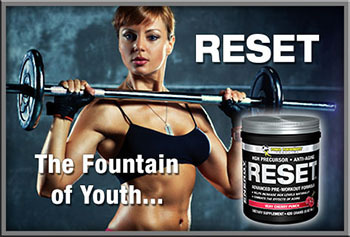 Whether you’re looking for the ultimate muscle defining weight loss supplement featuring a powerful fat burner, appetite suppressant and mood enhancer, or the world’s first pre workout formula created to trigger the body’s own production of anti-aging HGH hormones, you’ll find no better solution than within our exceptional family of pre workout supplement products. 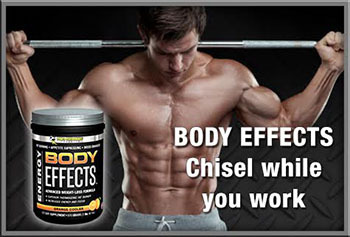 Power Performance Products – Pre workout supplements that give your workout an unfair advantage! The world’s finest Pre Workout Supplements you can buy. 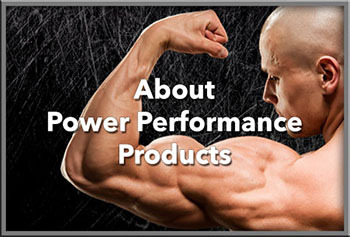 © 2014 Power Performance Products.